Wondering how you’re going to juggle your social life when you’re supposed to be saving for that European holiday you said you’d go on last year and now last year is this year and you’re still not any closer so you’ll tell yourself it’ll be next year? Trying to impress a special someone but not trying to reveal that you have enough money for that Netflix subscription but not enough to take them to a proper restaurant? No, Mcdonald’s doesn’t count. Ever. Or perhaps you’re sick of seeing every man and his dog posting candid pics of themselves at the fanciest new restaurants to the point where if you have to see one more photo of frose you’ll throw your phone across the room? Well hold on to that phone (it’s probably expensive and you can’t afford to replace it) because Christmas has just come early. 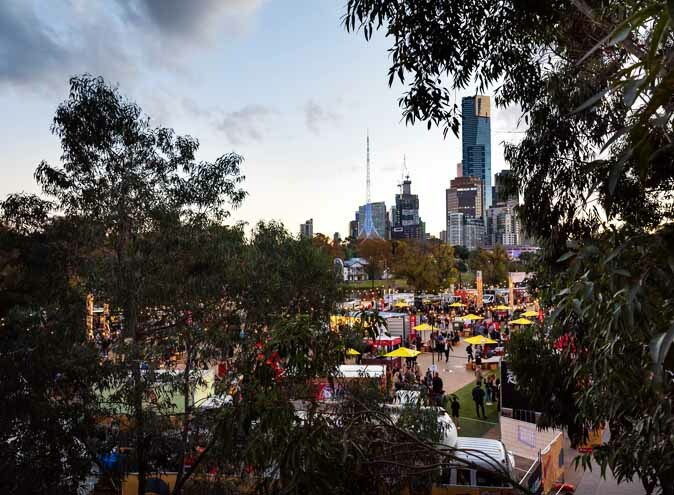 Here at HCS we’ve done the research and are proud to present to you Melbourne’s finest dining experiences that will still leave you with enough spare money for that late-night McFlurry on the way home. So grab a friend, or 10, and get eating. That’s an order. 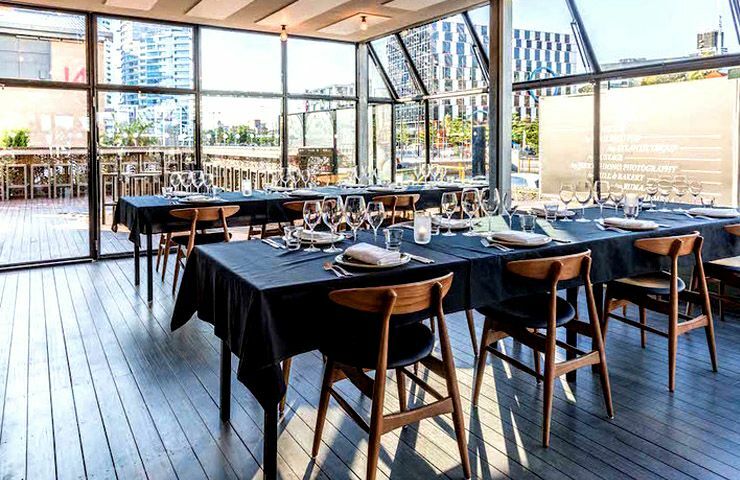 With views that look like a million bucks but don’t cost as much to enjoy, this Docklands restaurant will enable you to have a fancy dinner without having to take out a personal loan. 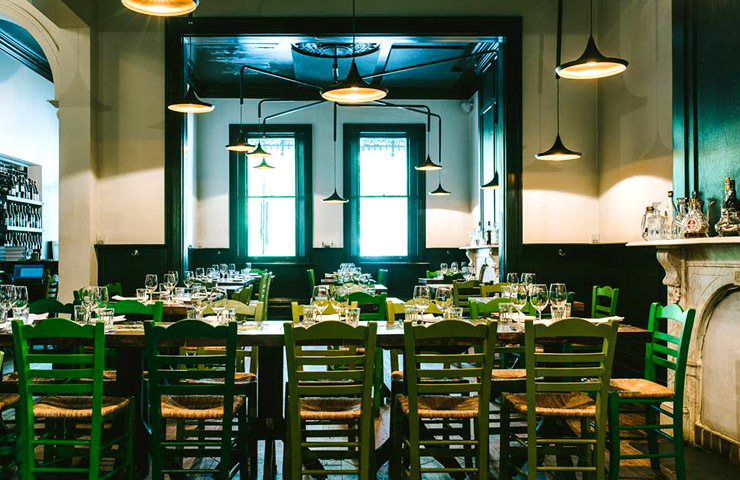 Overlooking the magnificent backdrop of Victoria Harbour, Woolshed blends ambiance with professionalism to create an atmosphere perfect for group events or intimate affairs. Covered in exposed timber panels and featuring polished concrete floors that provide a modern yet fresh appearance, this venue ensures fun will be had and memories will be made as you dine on dry aged meats and fresh seafood while watching the city lights dance on the water’s surface. I don’t know about you but we went somewhere for a moment. With mains that start at $18, you’ll be sure to fall in love with this place just as much as we have. Offering the absolute best in Italian cuisine, just one night at Sagra will have you complaining you’re full after your seventh slice of pizza and booking flights to the land of pasta itself, and that’s a promise. Look on as the chefs roll out the pizza dough and cut the pasta from the central kitchen and prepare your stomach for the large selection of carb-heavy deliciousness that Sagra offers, mixing fresh new tastes with old-school flavours. Choose a beverage from the extensive wine and cocktail list (or maybe just a sprite if that phone bill hit you pretty hard this month) and enjoy a catch up with friends in this light-filled space that won’t fail to remind you of a bustling modern style restaurant right in the heart of Rome. We’ll be there in a prosecco(nd)! 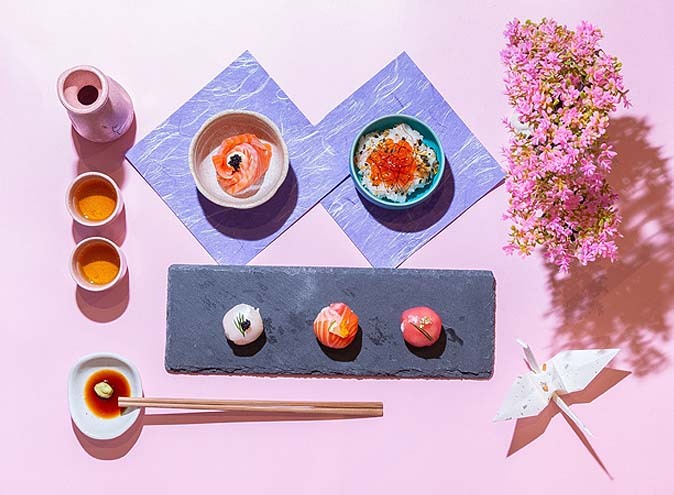 For a restaurant whose name literally means ‘a moment in time’, Epocha’s delectable food and charming atmosphere will have you wishing you could press pause on your romantic dinner or social lunch, giving you the opportunity to enjoy it a little longer than is technically acceptable. 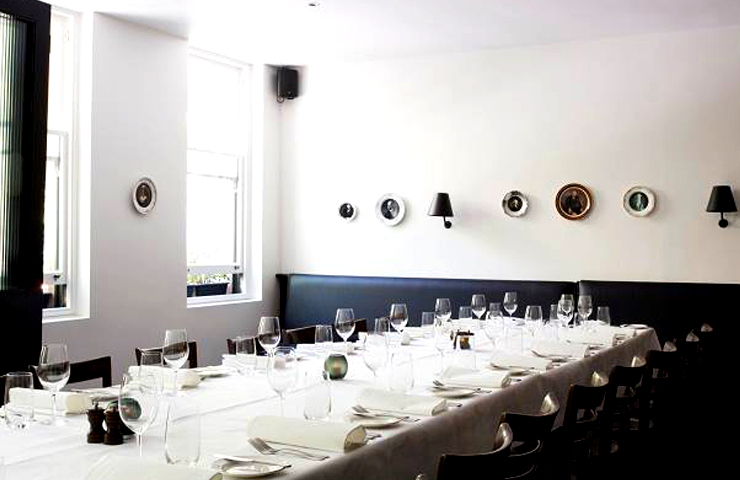 Set in a stunning Victorian terrace on the edge of the Carlton Gardens, choose from a selection of dishes curated to represent the origins of European culture and cooked with as much love as your mum’s Sunday roast. Tickle your alcoholic taste buds with their range of regional drinking wines and relax in the knowledge that this meal won’t break the bank, with their mains starting at $21. 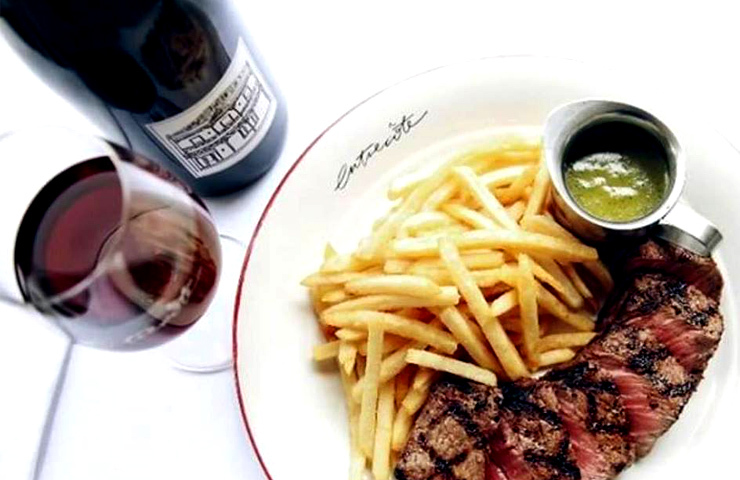 Taking its inspiration from the original Le Relais De L’Entrecôte – a famous French steakhouse- Entrecote is bringing a little bit of Paris to Melbourne with its envious selection of meats and chic atmosphere. 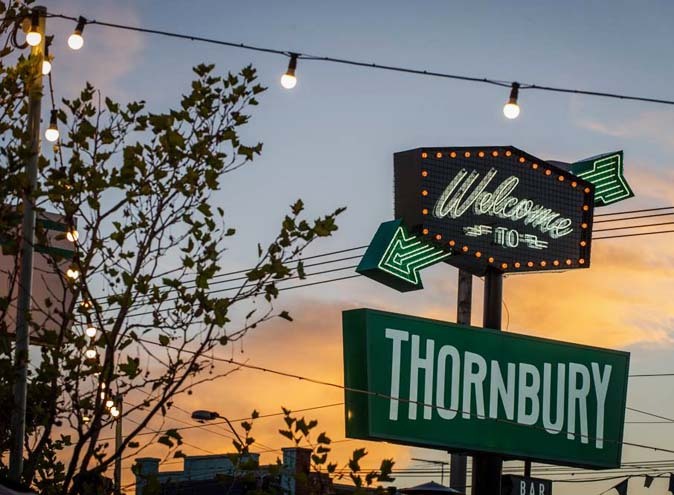 Quickly becoming a Melbourne Institution and the place to have either breakfast, lunch or dinner, this darling venue is perfect for celebrations and intimate affairs. While this place is a bit more on the expensive side, the range of French dishes and beverages are so out of this world that we thought it would be rude not to include this restaurant on our list. With main dishes starting at $22, Entrecote delivers the very best in service and boasts an interior reminiscent of palaces in the French countryside. 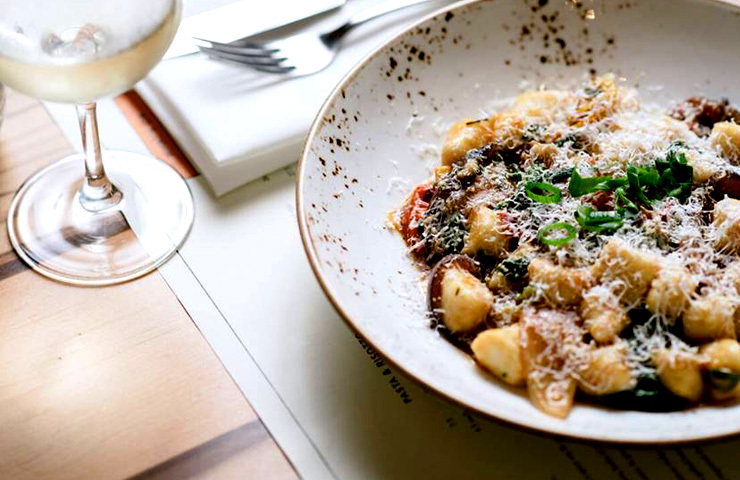 If you couldn’t already tell by the name of this restaurant, Bottega offers a wide range of Italian cuisine that will have you, and your stomach, jumping for joy. Dine like a true Italian on carefully curated meals that include squid ink tagliolini and pork belly, and sip on the very best local and imported wines (go on), while relaxing in an atmosphere full of heart and ambiance. 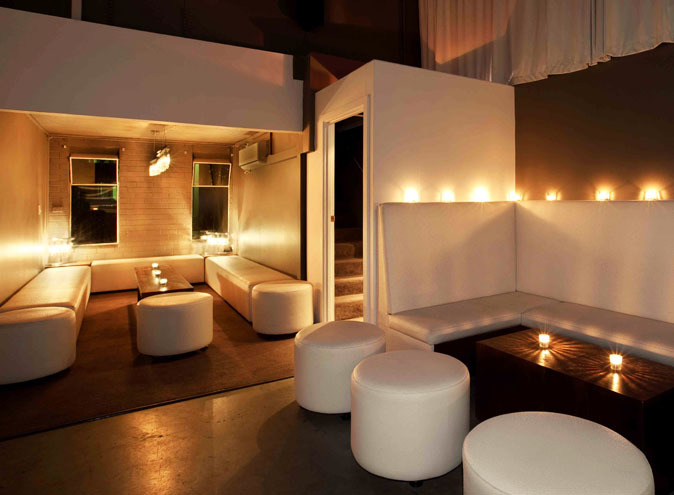 Featuring plush leather seating and soft mood lighting, this venue is the perfect place to take that special someone and will ensure not only your expectations are exceeded but your dates as well. You can thank us later.